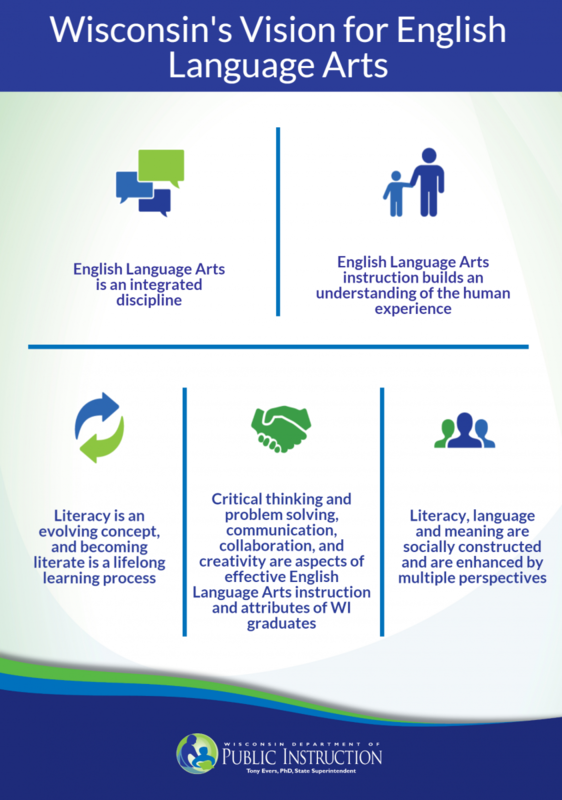 The Literacy and Mathematics team provides leadership and support for meaningful teaching and learning in the areas of English language arts, mathematics, and literacy. In collaboration with stakeholders, the team engages in resource development, capacity building, knowledge sharing, and leadership in ways that promote equity and advance learning for all students. How will the Literacy and Mathematics team build capacity? How will the Literacy and Mathematics team develop and promote resources? How will the Literacy and Mathematics team share knowledge? How will the Literacy and Mathematics team exercise leadership?